Kim Hyun Joong. Amore YA>>>. 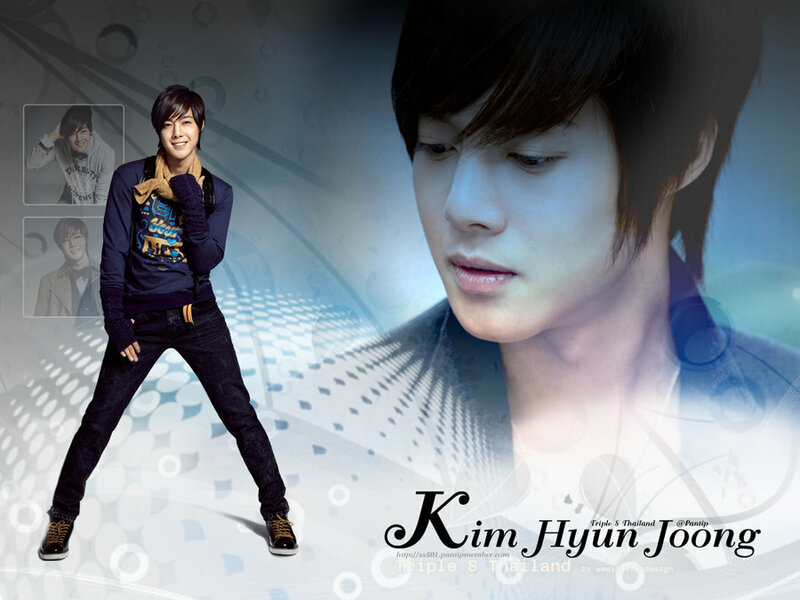 HD Wallpaper and background images in the Kim Hyun Joong club tagged: joong. This Kim Hyun Joong photo might contain ben vestito persona, vestito, vestito di pantaloni, tailleur pantalone, pantaloni tuta, tuta, persona ben vestita, pantaloni lunghi, and pantleg. I LOVE YOU oppa KIM HYUN JOONG..